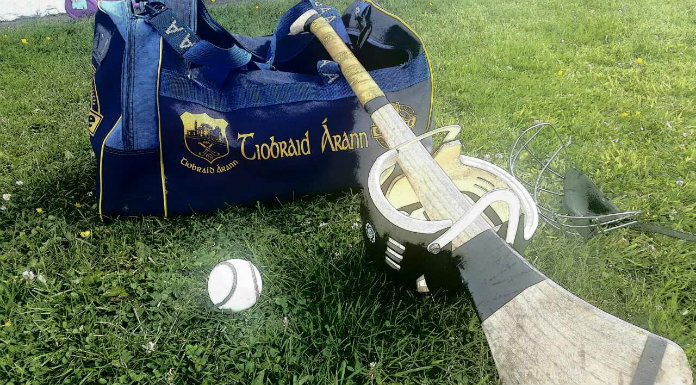 Tipperary hurling fans can expect a different performance from the Premier County in a fortnight’s time. That’s according to former Tipp star and Tipp FM analyst James Woodlock. Speaking on last nights Extra Time here on Tipp FM the Drom native says Liam Sheedy may have been holding something back in Sunday’s Munster Hurling League defeat to Clare.